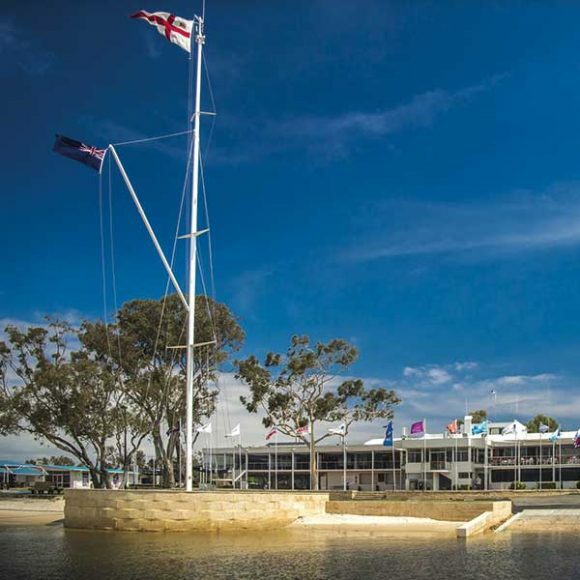 Located less than 10 minutes drive from Perth CBD in sheltered waters of Matilda Bay, our Crawley Marina provides the perfect place to berth your vessel if you’re wanting to cruise on the Swan River or head out to the Ocean. A total of 372 berths either full floating or fixed, which can accommodate vessels up to 28 meters (92’). 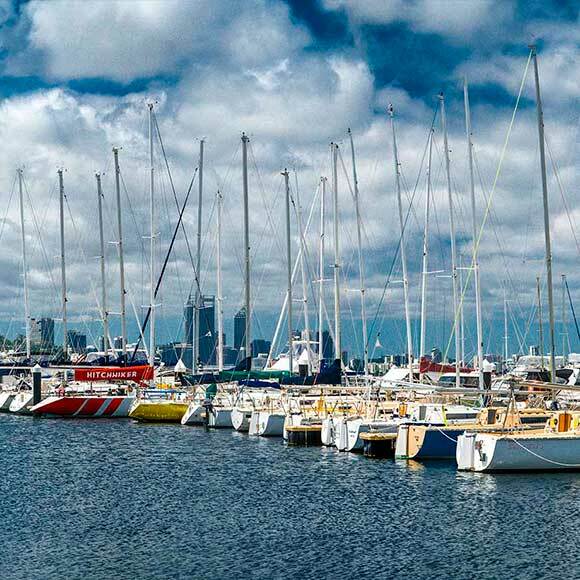 Berths are accessible 24 hours a day and each berth has shore power and water. 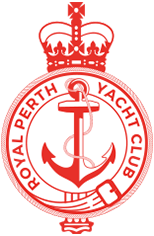 Click here to download our RPYC Crawley Jetty Map. A total of 38 hardstand bays which can accommodate vessels up to 10 meters (33’). The hardstand cranes and boat ramps provide members with an easy and safe method of storing, launching and retrieving their vessels. A total of 22 Tender Rack and 6 Kayak Racks are available to rent. Located near the B Jetty Gatehouse for Member use.